Home > Backstage Pass > Woman, Amen? Let’s talk about the visibility of women in country music. 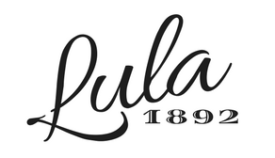 As a women-led, women run publication, we at Lula 1892 find the topics of women in country music, their visibility and opportunities—or lack thereof—to be a crucial part of an ongoing conversation. It is not a matter of one side versus the other; furthering women’s opportunities and representation in country music is currently an open template where people on both sides of the fence can contribute. Thanks to the events in Hollywood, this conversation has been busted wide open for us to have down in Nashville, in Texas, in Bristol, in Canada; in all the great places where our beautiful and unique genre flourishes. Efforts are being made by men and women alike, but some of them are still missing the mark. We here at Lula are presenting a three-part series on the issue of women’s visibility and representation in country music: the problems, what women are doing to fix them, and how we can continue to move forward peacefully and effectively to make an even bigger impact on this situation. Songwriters Josh Kear and Ross Copperman have recently been on the press circuit to discuss their newest song, “Woman, Amen”, performed by Dierks Bentley. The song has garnered so much attention since its release earlier this year that Rolling Stone magazine interviewed the three men, focusing on how they feel their lyrics and presentation are helping to create a shift in the way women are portrayed in popular country songs. Special note should be made that the journalist responsible for the article was also a man. 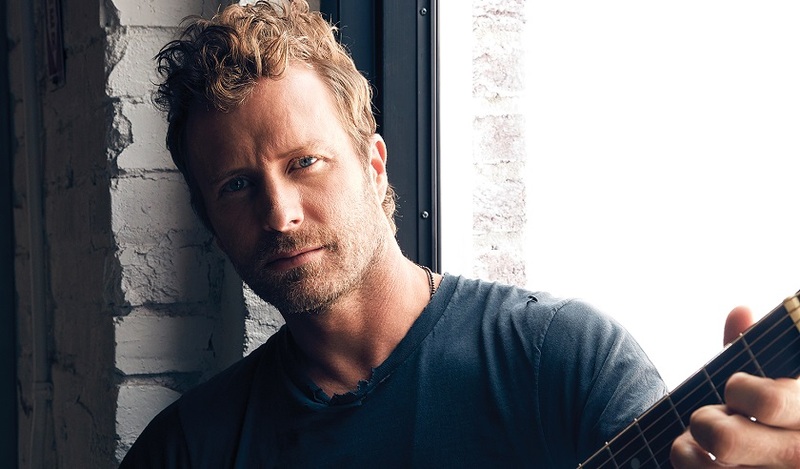 The article, titled Dierks Bentley on the Changing Way Women Are Depicted in Country Songs, makes a valiant effort to talk about sexism in country music, but it misses the mark—as most things written by men about women usually do. Rather than flaunting women and their honky tonk badonkadonks in ripped daisy dukes and their boyfriend’s unbuttoned flannel shirts, a very select few down on Music Row are choosing to write songs placing us women on a pedestal as saviors of lost men and heaven sent angels. Though we are getting closer, men still haven’t found the balance between depicting women both respectfully and as multidimensional, complex creatures. We are either loose and broken or angelic and buttoned up–there is no inbetween where women can exist as imperfect people who have to figure it all out. 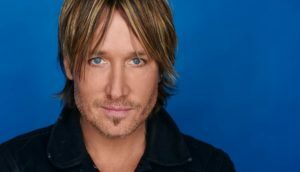 Female, performed by Keith Urban, and Woman, Amen, performed by Dierks Bentley, fall into this category of Almost-but-Not-Quite. Ross Copperman, who had a hand in both songs, is quoted in Rolling Stone as saying “We went through such a period of time where it was just booty-shaker songs, and now we’ve had our own little version of Hollywood here, I think.” Here is where I challenge all four men, along with Joseph Hudak, who wrote the Rolling Stone article, to think outside their own view of the industry for a moment. Their involvement and their genuine buy-in is important, but they’ve still got it wrong. Their first step in the wrong direction was assuming they could tell the story of women without a single woman present in the room. While these songs certainly have a positive side to them, the influx of writing we’ve seen where men are telling women’s stories is nothing short of alarming. I also present a challenge to these men to listen to songs written and performed by women. I assure you it is not all booty-shaker songs. Expand your horizons. Listen to women before you try to write about them. Dierks Bentley started the bandwagon with Different for Girls a couple of years ago. Written by Shane McAnally and featured on Bentley’s 2016 album, Black, the song details how different it is for a girl to break up than it is for a man and gives a list of all the things we don’t do to cope. Well, Shane, Dierks, how do you know we don’t do those things? Plenty of women like whiskey and coke and have one night stands. Plenty of women date plenty of men they forget about quickly. Likewise, if we’re old enough to date, we aren’t girls. We’re women. Perhaps the most concerning aspect of this song is the glorification of men’s recklessness and the implication that women, in fact, do not or should not have a reckless side. I pose this question: why is it acceptable for a man to get over a break up with too much whiskey and female distraction, but it seems out of the realm of possibility that a woman will do the same? Women need not exist in a box where we are angelic or we are broken. Women are not black and white; we are a complex array of grays and whites, blues and oranges, reds and greens. A better version of this song would tell the tale of a man’s heartbreak with feeling, not a woman’s idealized and limited experience of love and loss. Sometimes the focus ought not to be on how we handled it, but that we handled it at all. And I repeat, a woman’s experience should be told by someone who has lived it. One song recently produced that does strike the balance between telling a respectful story and not assuming a woman’s point of view is Drunk Girl, written by Chris Janson, Scooter Carusoe, and Tom Douglas. “We wrote it from a father’s perspective. If our daughters ever got into that situation – and if you live very long, you’re probably going to get there – guys and girls alike. We would hope that a young man, if our daughters inevitably get there, that they would take great care of them with great respect, do the right thing, and take a drunk girl home. Tom brought the idea to the table, and some songs write themselves, and some you have to work on a while. This song really wrote itself, because it’s a natural for us. It’s how we think when we wake up anyway. 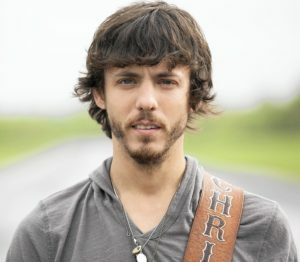 If you just do the right thing, generally the right thing comes back to you,” Janson stressed when discussing how the song came about. Rather than telling a woman what she ought to do while drunk, the men took the time to write about what they hope young men will do; a perspective they all understand because they’ve lived it. While the men do highlight the various reasons for why a woman might be drunk, they don’t assume the emotional state of a woman, nor do they advise what she should or should not be doing. They write from a place of personal experience and hope for the behavior of future young men. The song furthers the conversation about respect and consent between men and women from a rarely told male point of view. Though these songs are few and far between, they do exist- and they have for a while. “Straight Tequila Night,” written by Debbie Hupp and Kent Robbins and performed by John Anderson in 1991, chronicles what it’s like to approach a woman who’s found herself in a bar due to her heartbreak. Written partially by a woman, the song does not seek to tell the intimate experience of the subject’s heartbreak; it is told from the point of view of the gentleman observing her in the bar. While it gives insight into one of many ways a woman can react to heartbreak, the song is not presumptuous in her emotions or thought process; it simply chronicles the experience of the man who’s noticed her and, presumably, knows her somewhat well. We took a good first step in the right direction almost thirty years ago, but somewhere along the way we strayed off the path. The issue with recent efforts on Music Row lies not in the fact that there is a desire on the part of a few men to change the way women are depicted in country music. It’s about damn time someone did something about it, and the industry does not seem to want to listen to the women who are knocking down their doors and who have been breaking barriers in their music making for decades. The issue lies in the fact that some of these men still believe it is their place to tell our stories for us. We don’t need you to tell our stories. We live them, we can handle bringing them to light on our own, just as we can handle everything else that comes our way. However, if you must touch on the subject of women and our lives and stories, do the respectful thing and tell them as an outsider looking in. You can write a respectful song about women from your perspective. We don’t need, or want, to be placed on a pedestal and worshipped. We demand an equal platform and more respect. Remember when you are tempted to write a song that takes our story and places the narrative in an assumed vantage point that Reba McEntire, Trisha Yearwood, Loretta Lynn, Patsy Cline, June Carter Cash, Tammy Wynette, Barbara Mandrell, Dolly Parton, and so many other influential women have already done it for you. 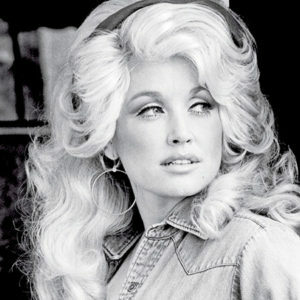 Women have been telling our stories in country music since its founding roots. Somewhere that narrative has been misplaced. Dear Dierks, Shawn, Keith, Josh, Ross, and every other male in country music: it’s time for people to start listening to women’s stories again as well as they do yours. Be an ally for current female songwriters and singers, but do not seek to tell them what to do with their careers or put their experiences into your own music. It is alright to take a step back, but when you do, don’t try to steer from the backseat.